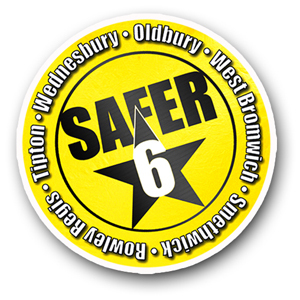 Our annual autumn six-week Safer 6 campaign runs across our six towns. Organisations target their efforts and provide extra reassurance during the darker nights, fireworks and bonfire season – a time when crime and anti-social behaviour can often rise. This builds on their close work together day in, day out throughout the year through the Safer Sandwell Partnership to make Sandwell a safer and cleaner. Sandwell Council has led this year’s campaign with support from Sandwell Police, West Midlands Fire Service, schools, councillors and a range of partner organisations and community/voluntary groups including Litterwatch, Sandwell Crime Prevention Panel and Agewell. 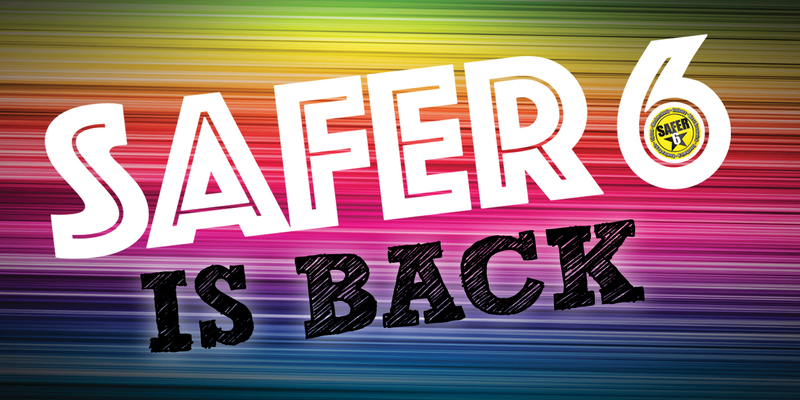 You can follow the campaign on Twitter using the #Safer6 hashtag. Get advice on reporting anti-social behaviour, including environmental problems, nuisance neighbours, off road motorbike nuisance, modern slavery and hate crime. We also have lots of health advice, including advice and support about drug and alcohol misuse. Find out more about online abuse and harassment. Pages in "Safer 6 in your town"
What makes your home attractive to burglars?